This Right Hand Name Plate & Fixing Screw can only be used with Shimano Di2 ST-R785 11spd STI Road levers. You guys did exactly what you said you would do can’t ask for more! The name plates for the ST-R785 shifters are handed for left & right. 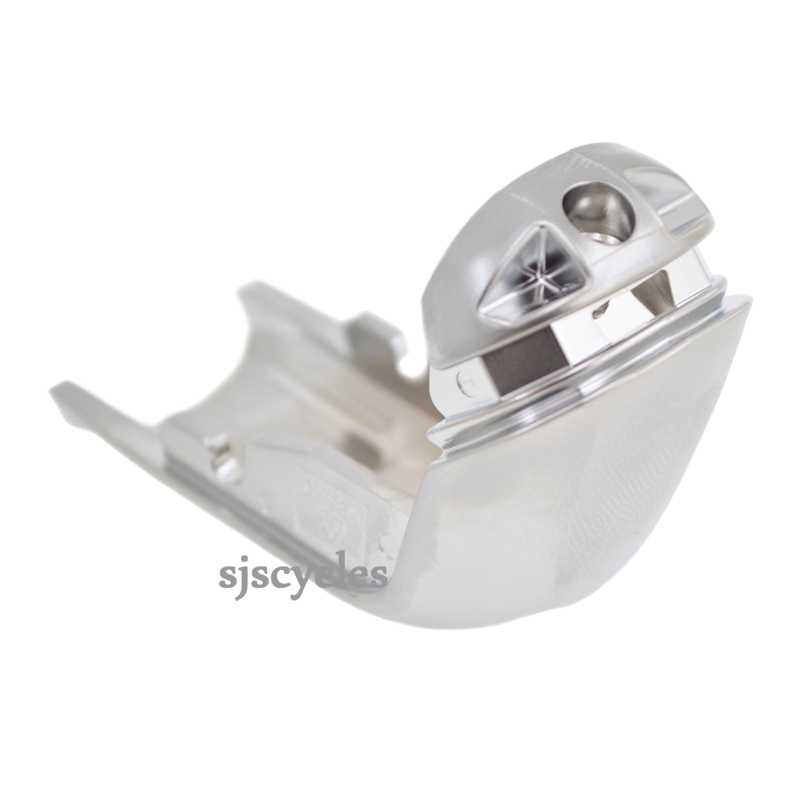 This option is for the right hand shifter, if you need the left hand this is our part number 37232 or Shimano part number Y07R98020. If you input either number in to our search box the website will take you straight to the item. How complicated is it to change a Shimano ST R785 shifter name plate? Will the old name plate come of easily and without altering the position of the shifter leaver? And is it easy enough for anyone to put the new one on? Yes it is quite a simple job, the brake will not be altered.